Janelle In Real Life: favorites. This kid.... I can't get over how cute he is. Even if he is a handful :) But we've been getting lots of bonding time in lately and it's preeeeeetty awesome. 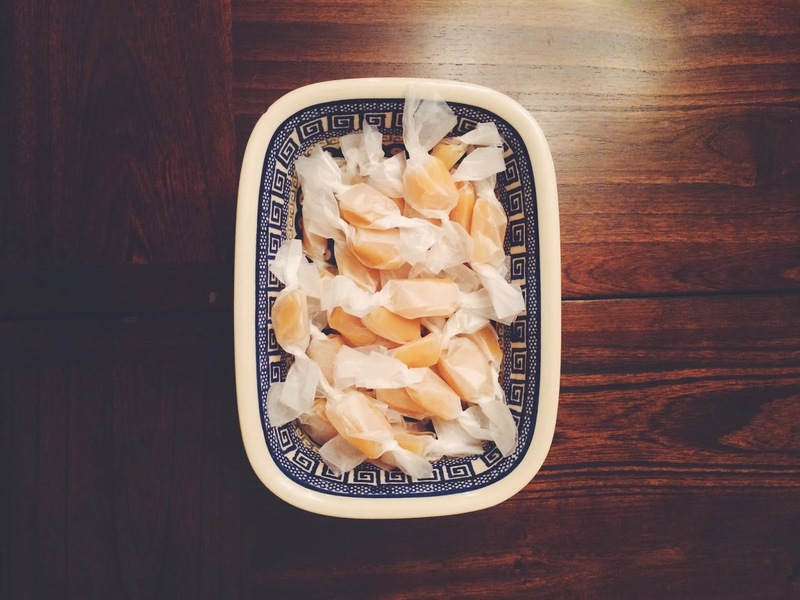 These homemade salted caramels. Recipe coming soon! 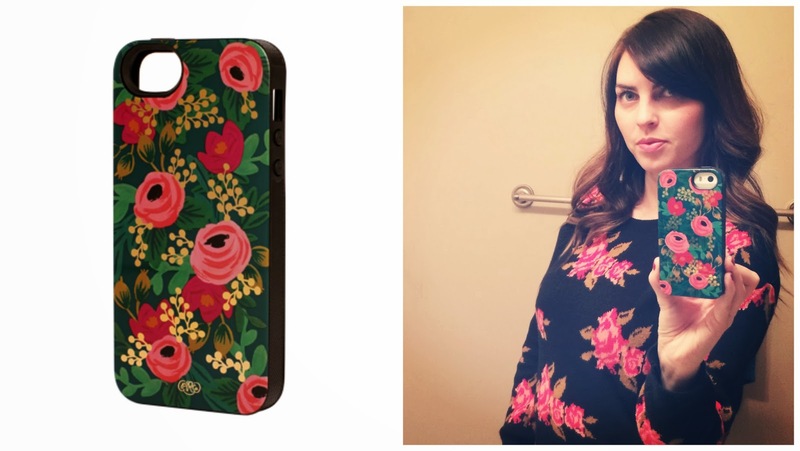 This Rifle Paper Co. phone case that my phone is currently wearing! I loooove the floral. Find it here! Annnnd this nail polish. 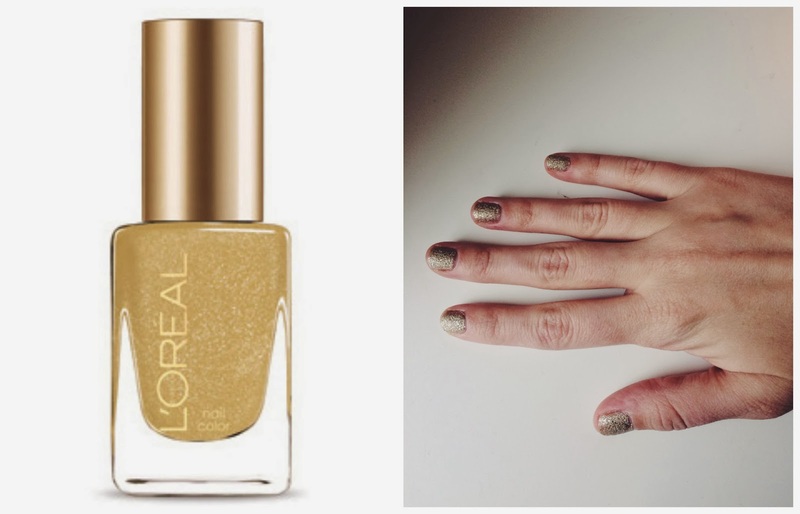 Glitter-y and gold, just in time for the olympics! Also, It's called "because you're worth it" which is pretty awesome. Find it here. Hope you're all having a great Friday! I for one am stoked to have time with my family and to watch all kinds of winter olympic events. Go USA! 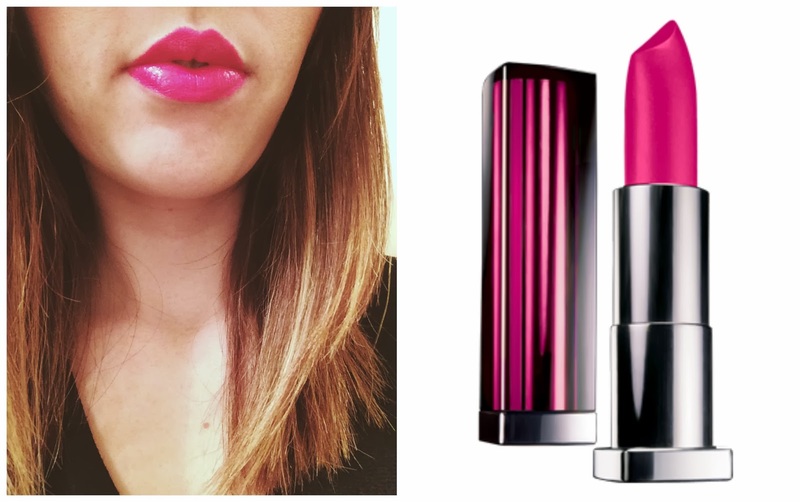 love that lip color, girl!